was founded in 2003 by Steve Peter and Ben Fortson, both editors and Harvard-trained linguists. They founded the company out of a desire to apply their combined experience in editing, linguistics, and typesetting to the designing and publishing of scholarly monographs and reference works in linguistics and allied disciplines. Chief among their goals as publishers is to produce books of both high scholarly and aesthetic quality, written by experts preeminent in their fields and designed with the most advanced typesetting and typographic techniques. Steve Peter is in charge of the typography, typesetting, and production of Beech Stave books. Steve got his A.B. in Linguistics from the University of Illinois at Urbana-Champaign in 1991 and his A.M. in Linguistics from Harvard University in 1992. Before founding Beech Stave, Steve was Senior Technical Writer at Wolfram Research and Creative Director at Youngtech. He is a past president of the TeX Users Group. He has edited or co-edited numerous volumes in linguistics, including Studies in Comparative Germanic Syntax II (1996). Steve also has extensive experience designing and typesetting works in a variety of disciplines, including linguistics, programming, mathematics, and cultural studies, and consults widely in the publishing industry. Ben Fortson oversees the editing, manufacturing, and distribution of Beech Stave books, and works closely with Steve on font design and layout. Ben got his B.A. in Linguistics from Yale University in 1989 and his Ph.D. in Linguistics from Harvard University in 1996. 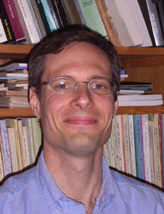 Currently he teaches Classical languages and Indo-European philology at the University of Michigan, Ann Arbor. Before assuming the role of Editor-in-Chief at Beech Stave, Ben was a full-time editor in the Trade and Reference Division at Houghton Mifflin Company, Boston, becoming Senior Lexicographer on the staff of The American Heritage Dictionary of the English Language. 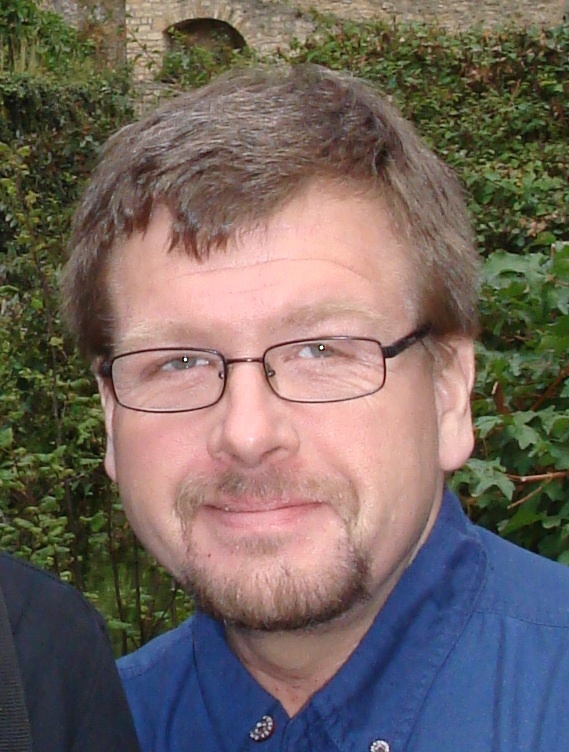 His publications include articles and reviews on Indo-European and historical linguistics, as well as an introductory textbook in Indo-European available from Blackwell Publishers (Indo-European Language and Culture, 2nd edition, 2010) and a monograph on Plautine metrics and linguistics from de Gruyter (Language and Rhythm in Plautus, 2008). If you are interested in submitting a manuscript to Beech Stave Press for consideration, please email an electronic version to manuscripts (at) beechstave.com. Copies of manuscripts will first be sent out for peer review; please allow six months for a response. Please note that accepted manuscripts may still require revision and subsequent resubmission of electronic and hard copies for processing by our editorial and production departments. Ann Arbor, MI 48103, USA.